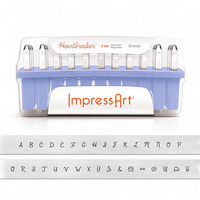 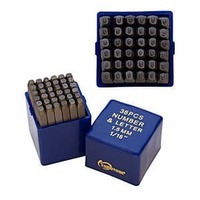 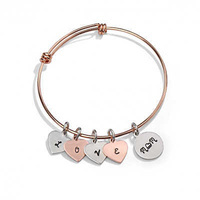 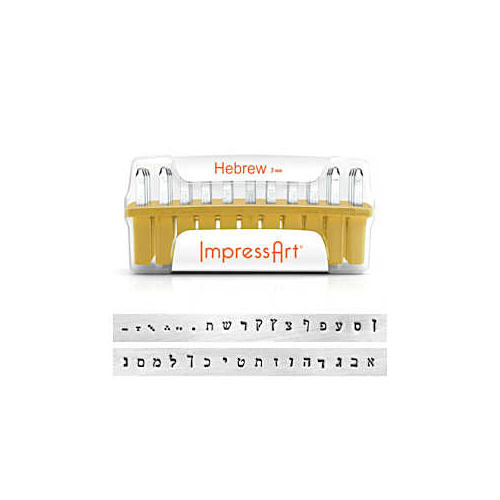 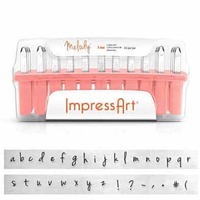 ImpressArt alphabet metal stamps are manufactured to the highest standard for stamping jewellery and crafts. 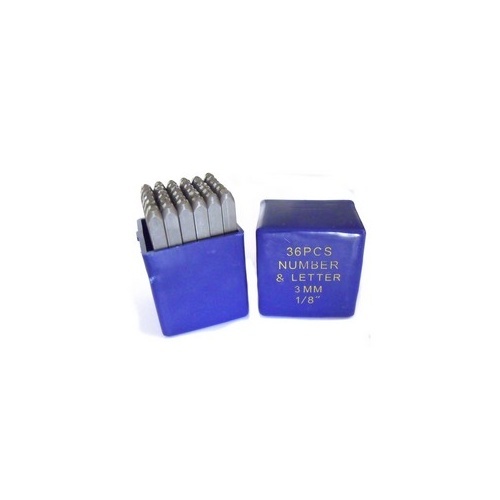 The side of each metal letter stamp is labeled with the letter for easy identification and orientation. 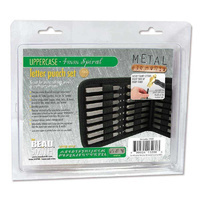 All stamps have an oil-free plated finish to protect against rust.